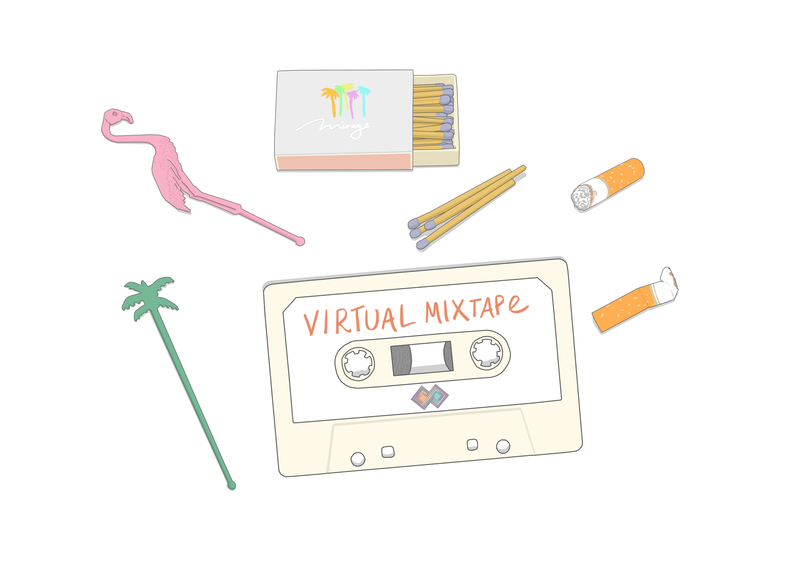 Feral Media have teamed up with whothehell.net to create Virtual Mixtape, an ongoing feature where we ask musicians and artists to create a mixtape based on a genre, artist or theme that they are passionate about but may not typically be associated with. The series features artist illustrations by the amazing Lucy Roleff who also created the title image above. Each individual instalment can be accessed via the links below. We will be adding the new instalments as they are published so stay tuned.